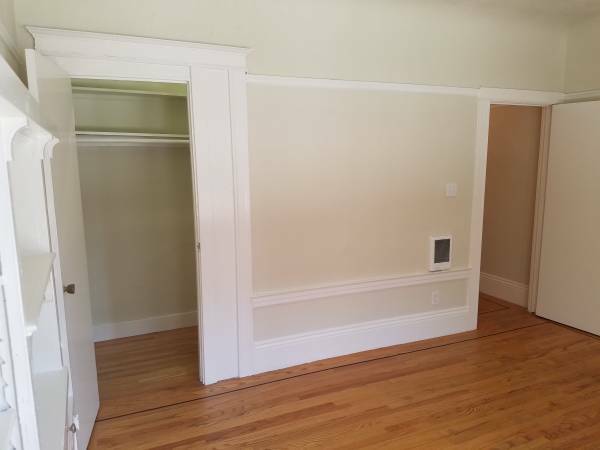 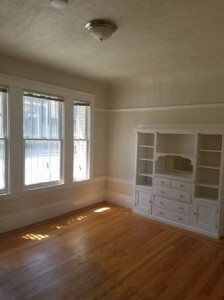 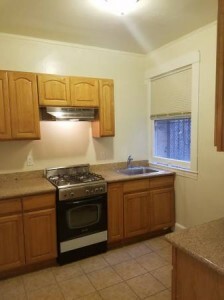 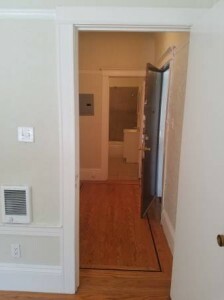 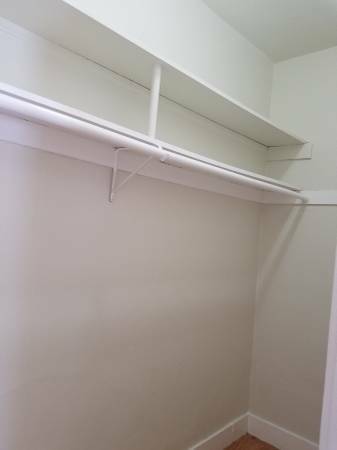 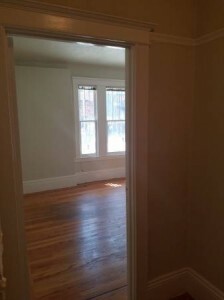 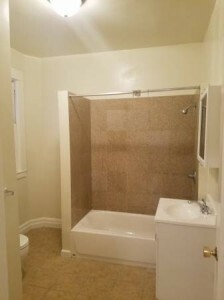 1st floor, street facing studio apartment centrally located near the Van Ness Corridor. 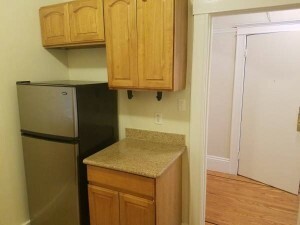 Beautifully updated kitchen w/stainless steel appliances, newer bathroom, hardwood floors and a large walk-in closet. 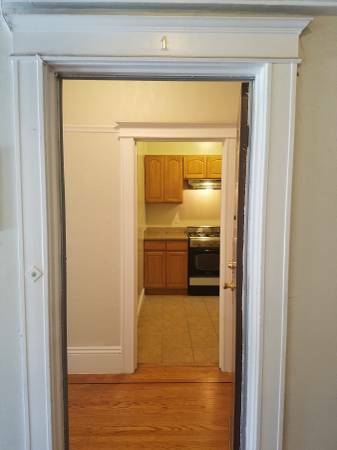 Close to public transportation including bus lines 19, 38, 47, and 49. 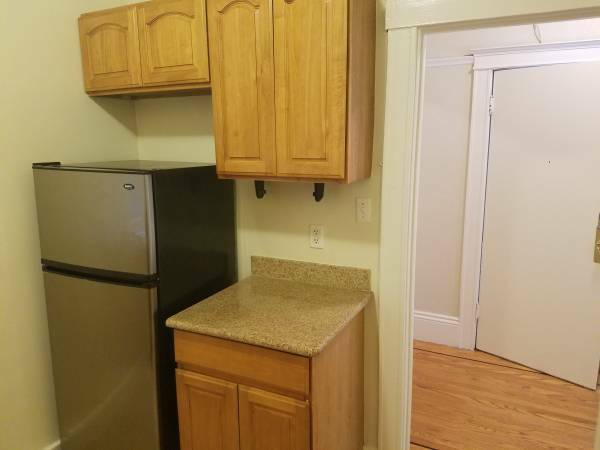 Approximately 1 mile from Civic Center BART station. AMC Movie theater, Whole Foods, BevMo, and Trader Joe’s all nearby.